1 x 30" x 115" Bed Runner in Huntington. 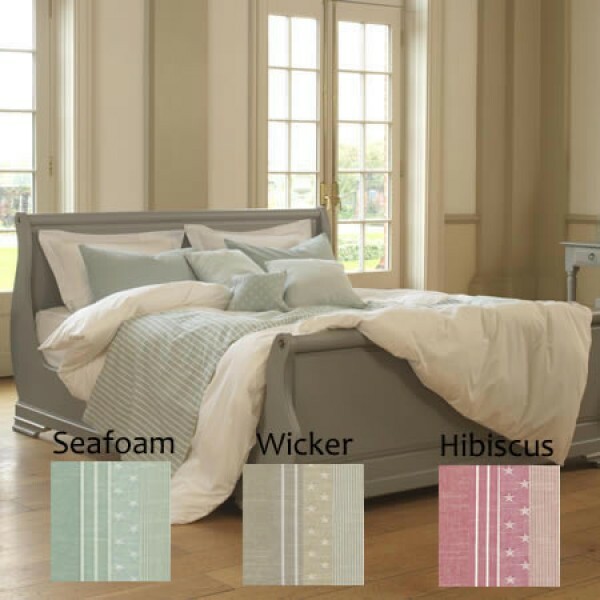 Perfect runner wide enough to fit your emperor bed. 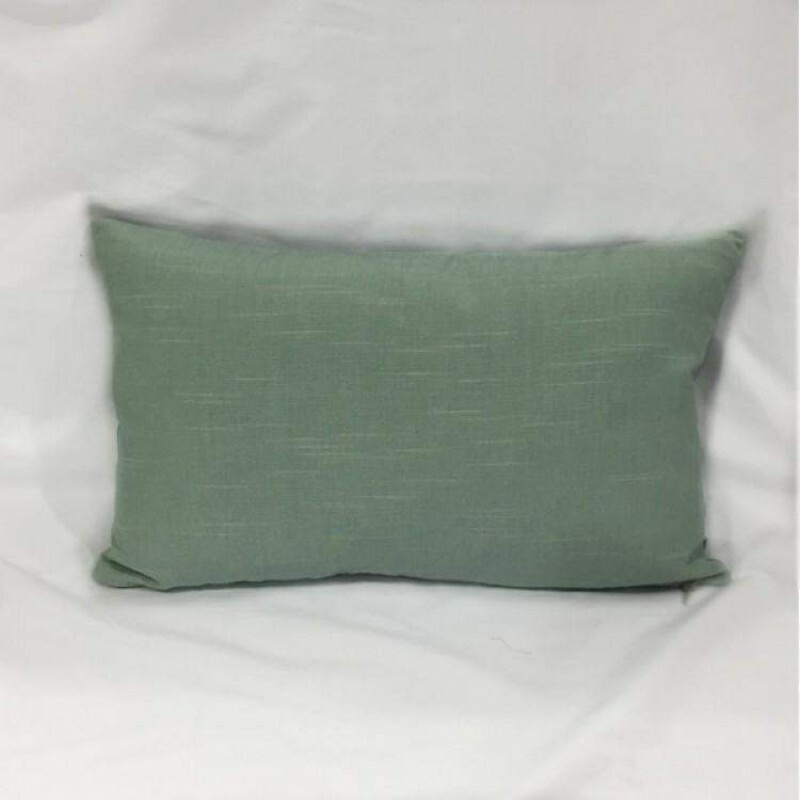 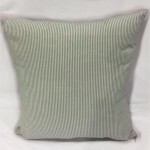 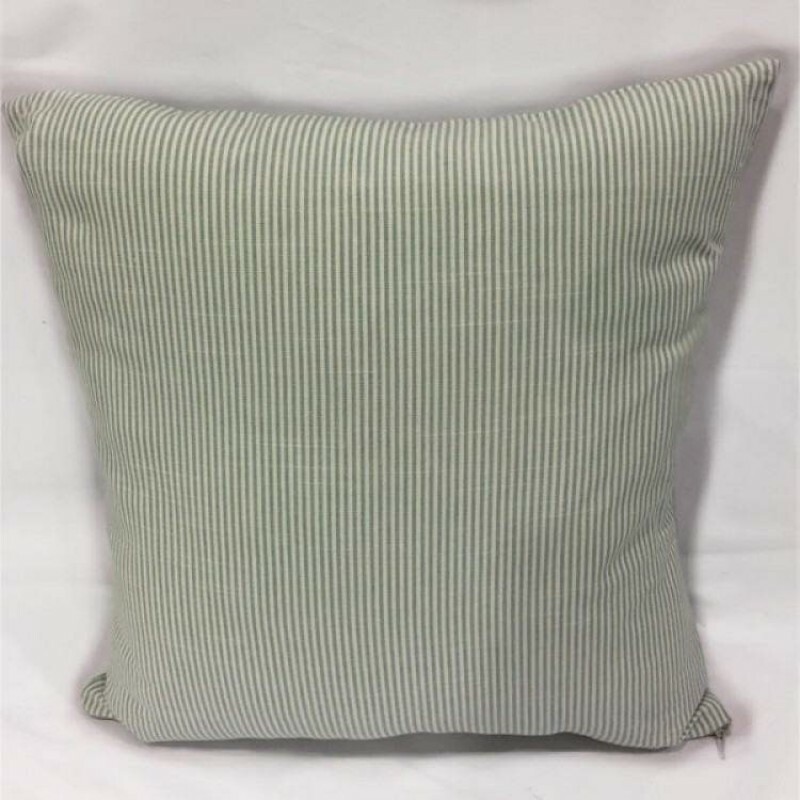 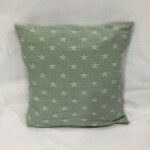 Available in Seafoam, Wicker and Hibiscus. 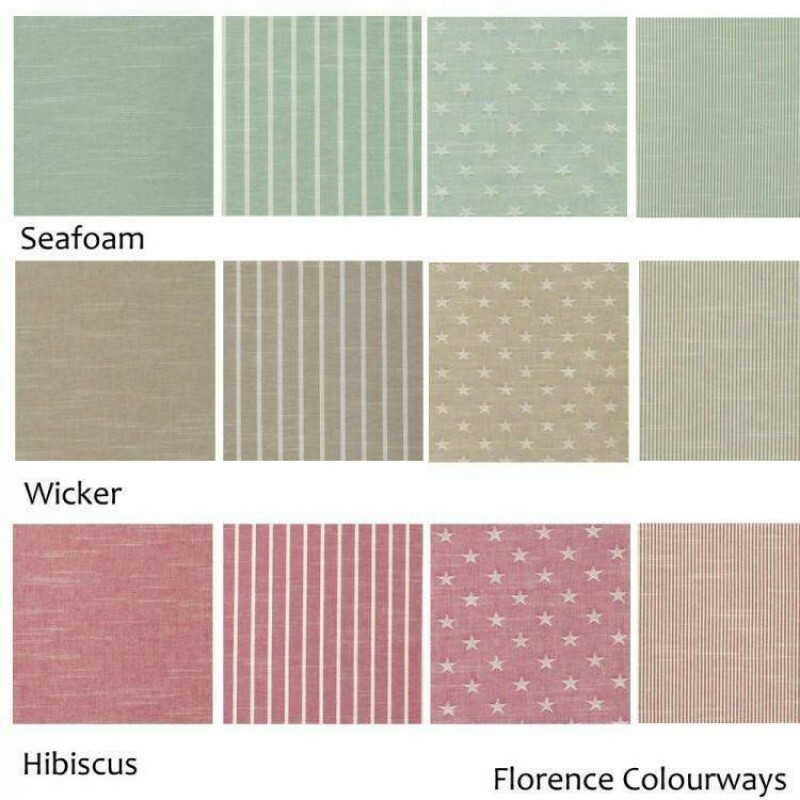 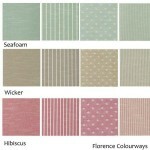 Call on 01706 220020 or email us for more information or for samples of the fabrics.